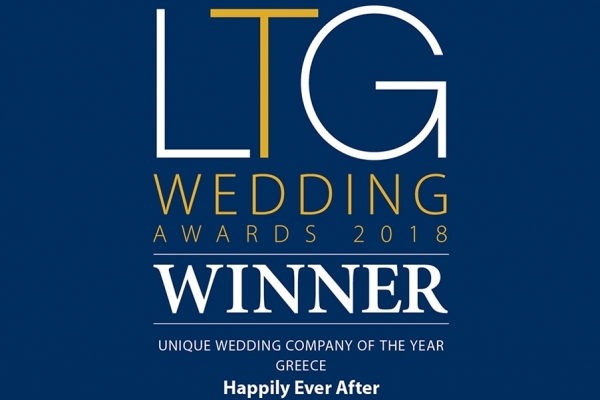 Situated overlooking Lindos Village and with unprecedented views over Lindos Village, Lindos Bay and the Acropolis, Amphitheater is a truly magical choice for those wishing to host their wedding in Lindos. Amphitheater offers wedding couples the opportunity to hold a unique ceremony in private and stylish surroundings. 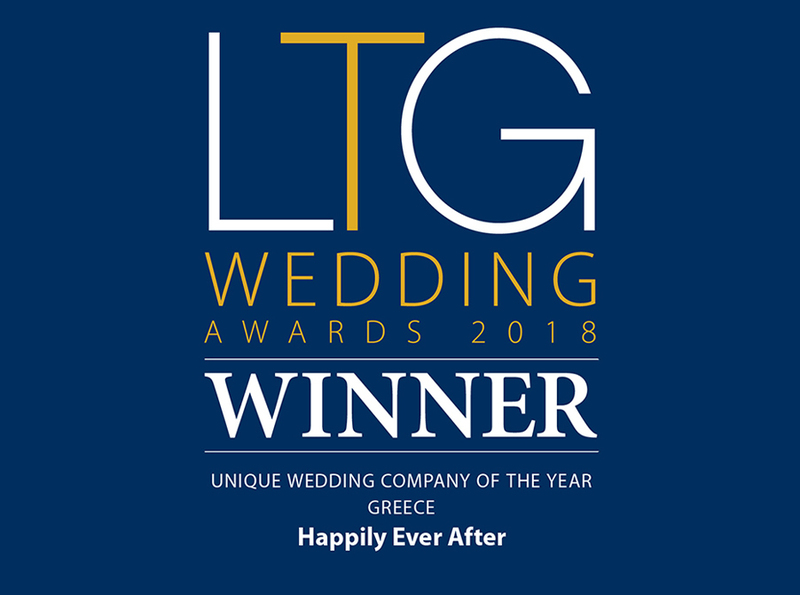 A wedding celebrant* will host your service, allowing you the ultimate personalised experience in expressing your love and commitment in front of family and friends. The flexibility of the venue allows for a generous time scale to incorporate stunning photographs, drinks, mingling and canapes should you require. With a capacity for up to 80 guests and available for wedding ceremonies, vow renewals, symbolic ceremonies and wedding receptions, Amphitheater is a superb choice with the flexibility to ensure that you experience the day of your dreams. *A ‘Celebrant’ or ‘Symbolic’ wedding ceremony is not legally binding and therefore you must also complete the legal formalities at a local registry office. This would consist of a basic ceremony, requires 2 witnesses and will be organised as part of your wedding package with Happily Ever After.